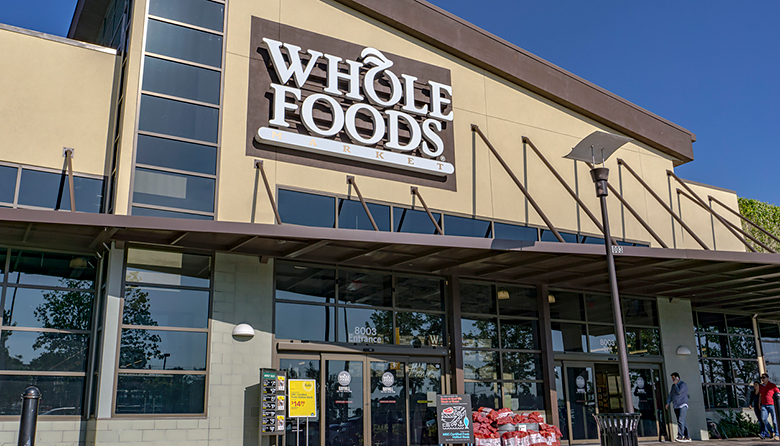 Whole Foods Market won’t build any more small-format 365 stores. According to Yahoo Finance, the grocery chain ― which Seattle-based Amazon purchased for $13.7 billion in 2017 ― said it would keep its existing 12 Whole Foods 365 stores open. There are no Whole Foods 365 stores in Washington state since Whole Foods closed its store at Bellevue Square in a move that led to a lawsuit. In an internal email reviewed by Yahoo Finance, Whole Foods CEO John Mackey said price cuts at regular Whole Foods stores made “the price distinction” between the two brands less relevant. Whole Foods operates 11 locations in Washington state. The only store outside the Puget Sound region is in Vancouver, Washington. All told, the grocer operates 485 Whole Foods stores. News reports late last year said Amazon was planning new Whole Foods stores in underserved areas across the U.S., especially in the suburbs and rural areas, to take advantage of its growing Prime Now membership base. Amazon last year said it had more than 100 million Prime members.